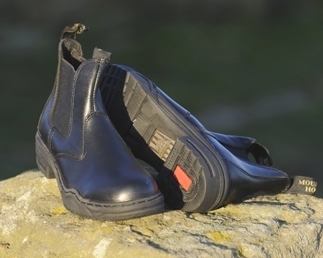 A versatile short boot equally capable on the yard and for riding. This everyday working boot packed with features for day-long comfort. 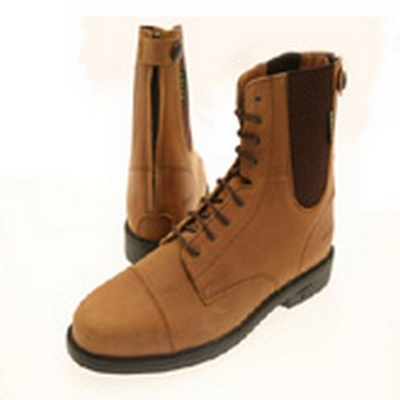 Stable Jodhpur is Mountain Horse's hardworking everyday yard boot that just carries on working. It features a forged steel shank, shock-absorbing system in the heel, ergonomically-designed removable EVA insole and moisture absorbent lining - all to help keep you on your feet all day long. European shoe sizing, approximate size conversion below. These boots tend to be a fairly generous wide fit.